They say that every chef has his or her own way of making the broth. Similarly, every teacher has his or her own way of leading learners through the journey to their personal Everest – fluency. 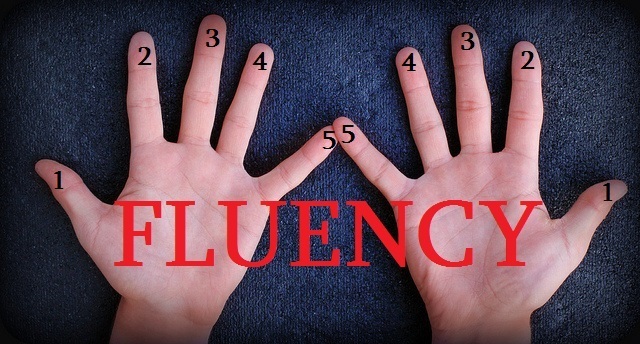 Jason Levine has put together ideas and tips on fluency given by 34 leading educators. The ideas vary, yet the underlying message is inspiring hope – fluency is not the gold at the rainbow’s end; it is possible to reach it provided you put in enough effort. I have described some practical ways of helping learners make elaborate speeches in my post GOING GRAPHIC: FOUR SQUARES FOR BETTER SPEAKING. My today’s post focuses on developing learners’ ability to effortlessly keep the conversation going. We all agree that learners need to practice a lot, however, telling them to ‘go and practice’ will probably have the same effect as telling aspiring writers ‘to go and write every day’. I doubt relentless writing will significantly improve one’s writing style unless they know what they should focus on and in which direction to move. 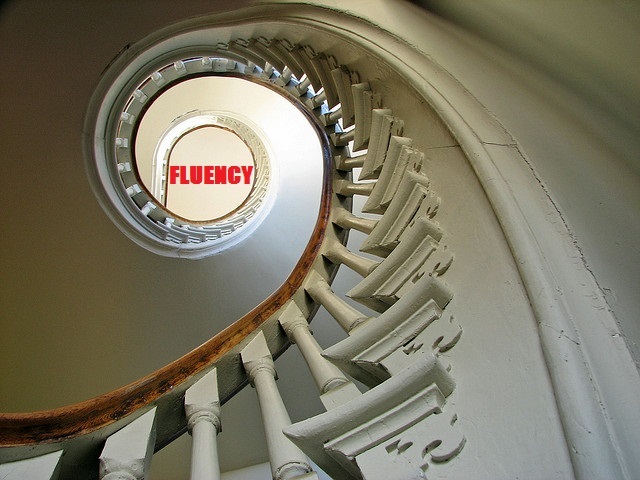 Fluency has a certain element of automaticity similar to the one you have when you walk, or ride a bicycle, or use a coffee machine. In the morning. On auto-pilot. There are at least 5 elements that should be practiced to reach the level of ‘no effort at all’ in a conversation. We start with the ‘what’. Get your learners to study a variety of conversations and work out a general model of a conversation to guide them through the whole process. Think of a possible scenario of your conversation. Draw its structure. A: Reply, ask a new generalized question (probing inquiry) → B: Reply……..
A: ……………………………. → B: ……………………………. Conversations are much about expectations and conventions. We are pre-programmed to give particular responses to particular questions (e.g. Providing a full medical report to the question ‘How are you?’ gives you a nice chance to both practice your language and cut the number of people who would like to repeat a ‘conversation experience’ with you). Look through the structure of the dialogue and make sure your learners know relevant conventions. The structure of a conversation is about both speaking and listening. It is not an interview where one asks questions while the other answers (nor two monologues with an occasional ‘what about you’ question in between). You can’t just stand there and nod and smile. After all, it takes two to tango. This is connected with the second element. Strategies for showing interest vary in different cultures. Make sure your learners are able to show interest and use different strategies before they step into the big world of real conversation in English. Make up a dialogue with your partner. You have 3 green cards each. Show interest during the conversation and hand over one green card to your partner each time you express interest (just nodding and smiling won’t do). Who’s got more cards? If you need more practice, you can find some more activities here – FAKE IT TILL YOU MAKE IT. Words don’t come easy, eh? Expand your vocabulary by reading books/magazines/e-zines/blogs or watching videos that are using the language you’d like to sound like. Make and record your conversation. Listen to your conversation and think which phrases you could substitute with phrasal verbs, or more colloquial phrases, or where you could add conversation enhancers. Make and record your conversation. If you need some extra practice, check out some other activities here WOW ME. 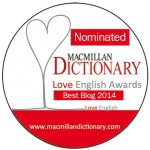 Some time ago I read quite an interesting tip for building fluency – ‘Don’t study grammar too much’ supported by the comforting statement that ‘native speakers don’t know grammar themselves’. Though I doubt this would somehow add to fluency, the underlying message is probably more about the type of grammar that should be used. 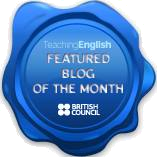 EFL students have been mainly learning standards of written English. As a result, whenever it comes to informal conversations, they often speak ‘like a textbook’. To avoid this, we need some extra practice in specific features of spoken language that follows different grammar rules from those of written English. Play your conversation. Which words can be omitted without influencing the meaning of the sentence? Shorten your conversation and record it. You can find some more activities to practice features of spoken English in LESS IS MORE: ESPRESSO DIALOGUES. Fluency does not mean being able to speak faster than the speed of sound. It is about being able to get your message through. It is vital to stress the right words, i.e. say what you mean. Think of the situations where they could be used. Are they all the same? Now listen to your conversation. Have you stressed the right words? Check out this resource from the British Council if you need to work on sentence stress. And the last but not the least. Try to relax. Fluency is about being comfortable with the language you’re using. Give a warm smile. Show that you are comfortable. And once all the elements are there, we have to take the last step. Get your learners to practice and practice again. Nobody says it should be boring, though. Try to put content into different formats using some fun fake generators (seehere).